The Southside has been the proud home of San Antonians for generations, and it’s also been in the midst of a renaissance over the past several years. Extensive new retail and restaurants at City Base Commons in Brooks City Base are among the newest additions to this bustling area within the fastest-growing city in the nation. 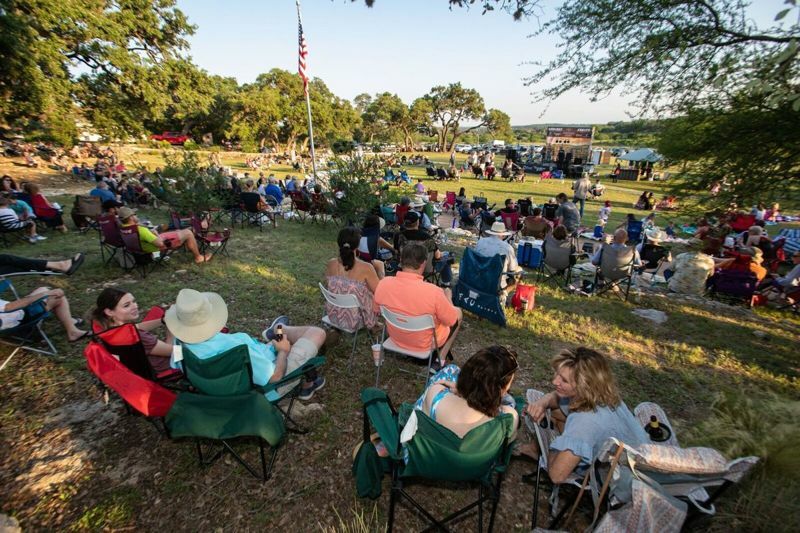 South San Antonio is also the site of popular SouthStar Communities masterplanned community Mission del Lago—another reason all eyes are on this dynamic side of town. If it seems like Texas dominates every time a new “Best of” list comes out, it’s because it does. 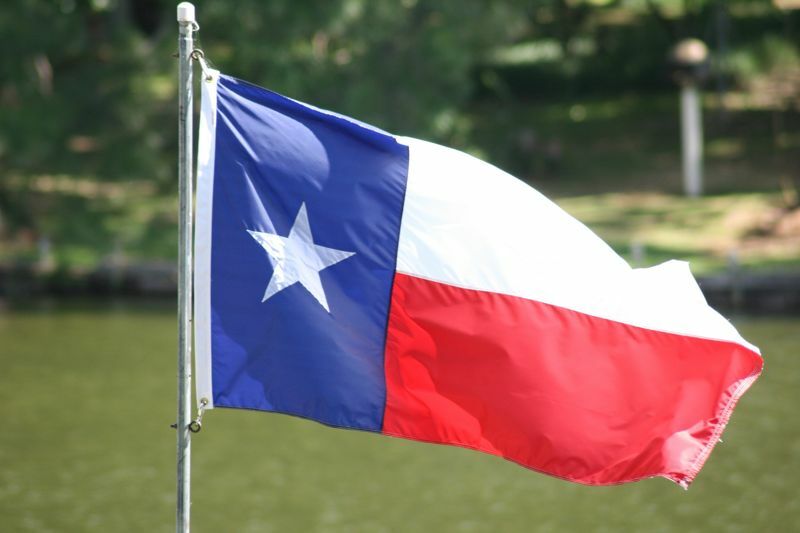 Texas occupies 20 spots on U.S. News and World Report's new list of the 125 Best places to live in America. “Austin ranks No. 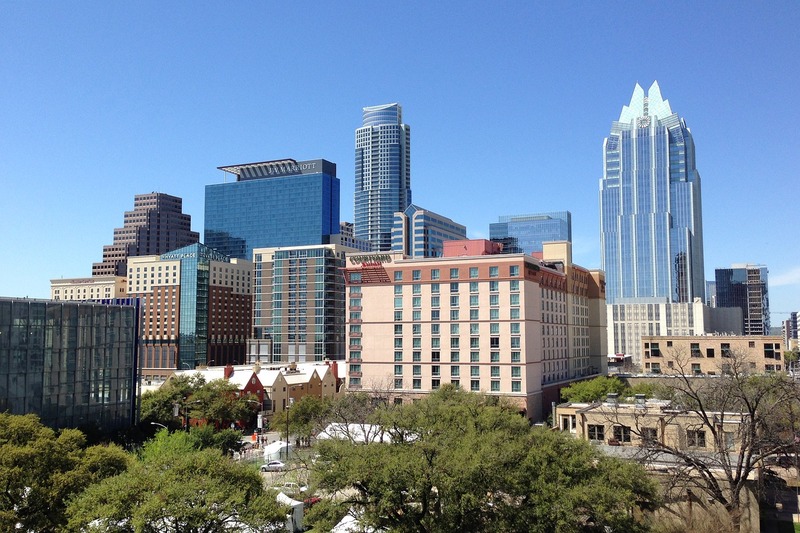 1 for the second year running, and San Antonio clocks in at number 14 on the list,” said KSAT. 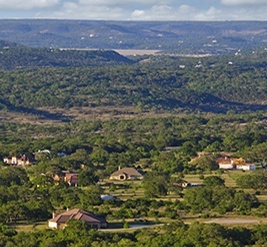 The two cities are not only some of the best places to live in Texas, but across the country. 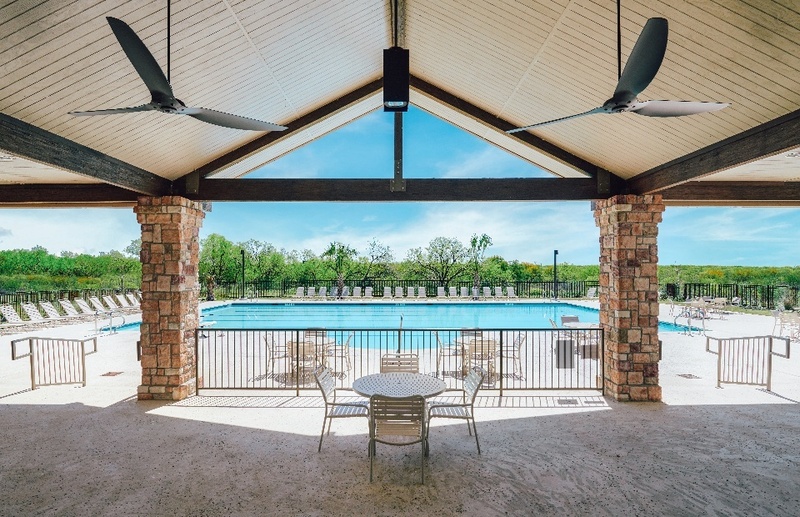 SouthStar Communities is proud to announce that Vintage Oaks, it's flagship community in New Braunfels, is the fastest-growing community in the Texas Hill Country for the fifth consecutive year. 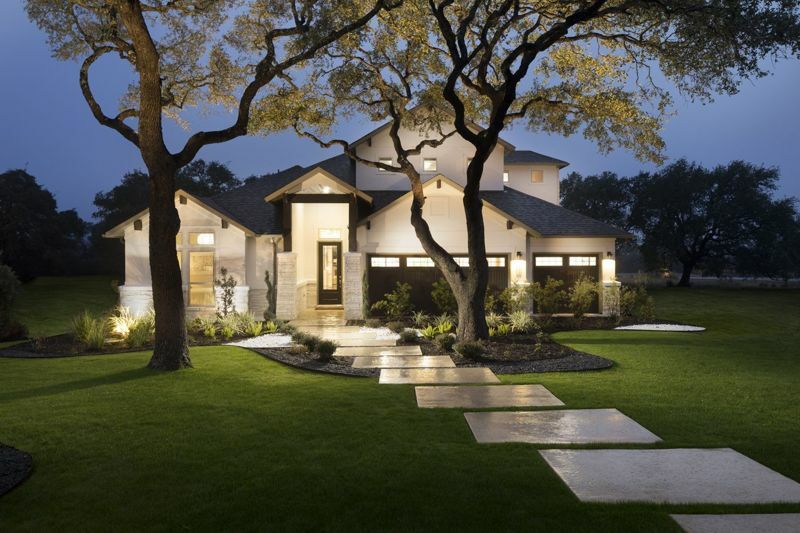 The 3,300-acre Vintage Oaks masterplan is the fifth-most active and successful community in San Antonio, with an annualized 180 home starts in 2017, marking its best year by far. It has been a decade since the real estate crash and while it took a few years to start bouncing back across the country, Realtor.com reports that “the boom times are back.” But, before anyone starts to worry about the “what goes up must come down” principle, the real estate authority offers that conditions are “way different” now, especially when it comes to Texas real estate. 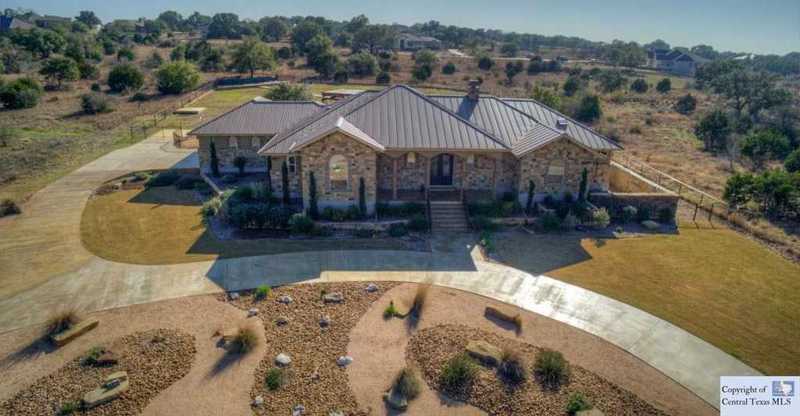 The New Braunfels real estate market continues its hot streak, with median home prices, active listings, and closed sales all up and the average days on market down. The median price rose in September to $222,750, an 8.7% increase over last year, and active listings were up 22% over the same month last year. 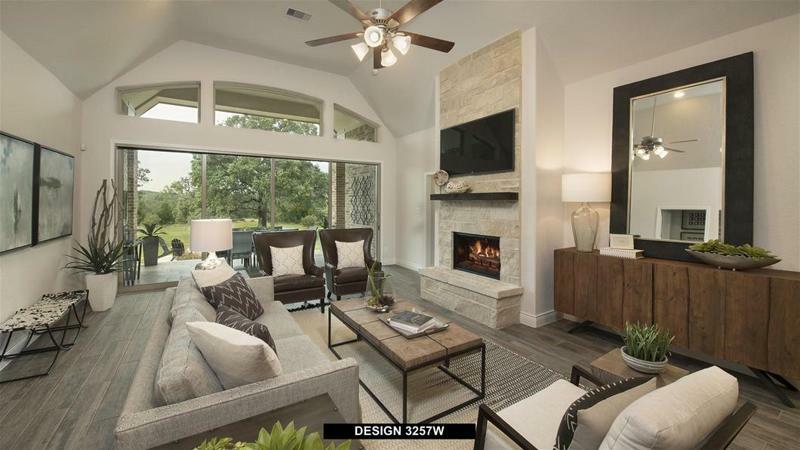 The overall market mirrors what is happening at SouthStar Communities’ two New Braunfels communities, Vintage Oaks and The Crossings, each of which are seeing a quick sales pace. Those who watched the Houston Texans’ first home game of the season or caught the highlights on the news saw JJ Watt burst onto the field carrying the Texas flag, to the raucous cheers of more than 71,000 fans. Watt became a national hero in the wake of Hurricane Harvey, spearheading a charity spree for those who were impacted by Hurricane Harvey. What was intended to be $100,000 in matched funds is now more than $31 million raised thanks to all those Watt was able to inspire. 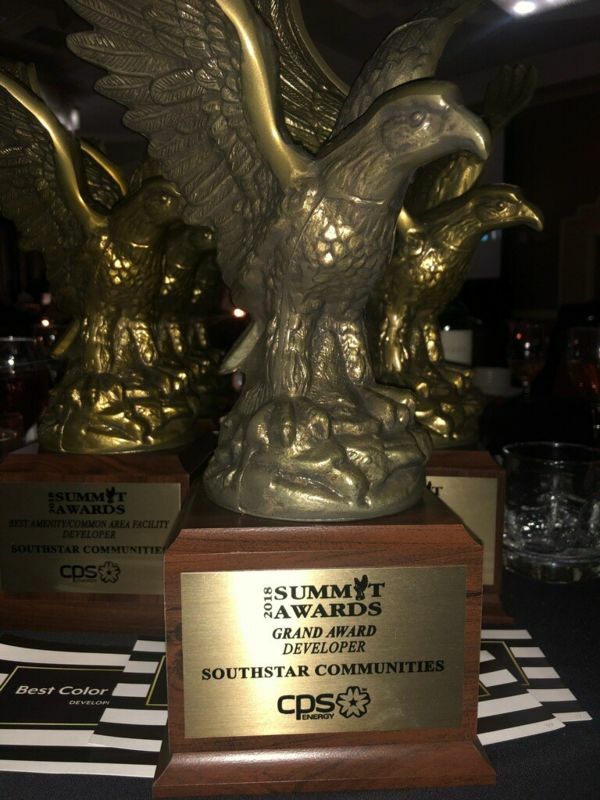 SouthStar Communities is among them, having donated $10,000 to the JJ Watts Houston Flood Relief Fund, it was announced by SouthStar Chief Operating Officer (COO) Thad Rutherford.